Every year, the library receives a limited number of federal and state tax forms and instruction booklets. While we will make these forms available to the public as soon as they arrive, when the library runs out of forms, we will not receive additional copies. If we do not have a copy of the form you need, please visit the Information Desk of any library location for assistance: staff can assist you in printing tax documents, or can assist you in using a library computer to print documents from federal, state, and local websites, or to access tax filing websites online. Standard printing costs apply. Please be advised that making the correct choice of forms requires an understanding of each person’s or family’s unique financial circumstances. Members of the Pickerington Public Library staff are not trained or licensed to provide advice or to assist you in filing your taxes, and staff cannot advise individuals about which tax forms they need. However, we can provide assistance in finding tax information for you. Click here to go directly to the IRS Forms and Publications page. Call 1-800-829-3676 to order tax products to be delivered by mail. The Pickerington Public Library cannot order tax products on patrons’ behalf. For the local IRS Taxpayer Assistance Center (TAC), click here to find the Columbus office address and a list of provided services, or call 614-280-8691. The library does not carry forms for the city of Pickerington. Forms are available through the city’s website. 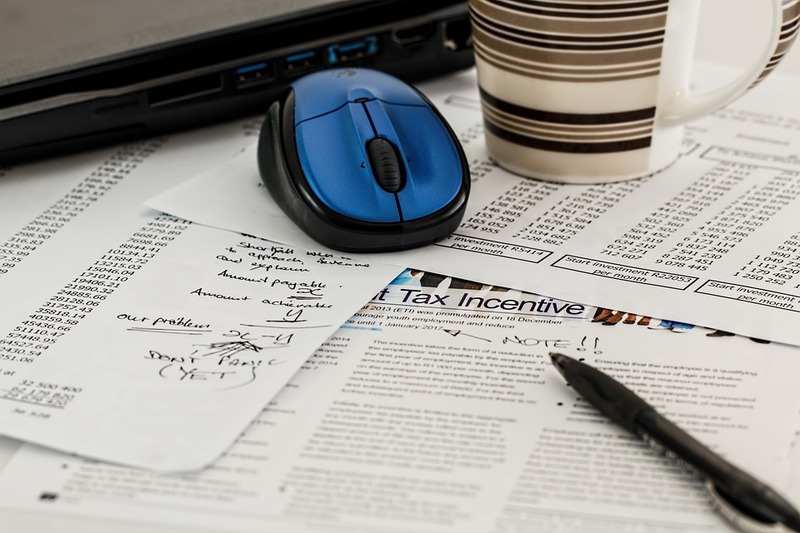 For the location, hours, and contact information for the Income Tax Department, click here to visit the City of Pickerington’s Income Tax Department web page. During library hours, contact the Pickerington Main Library at 614-837-4104, or the Sycamore Plaza Library at 614-837-4383.